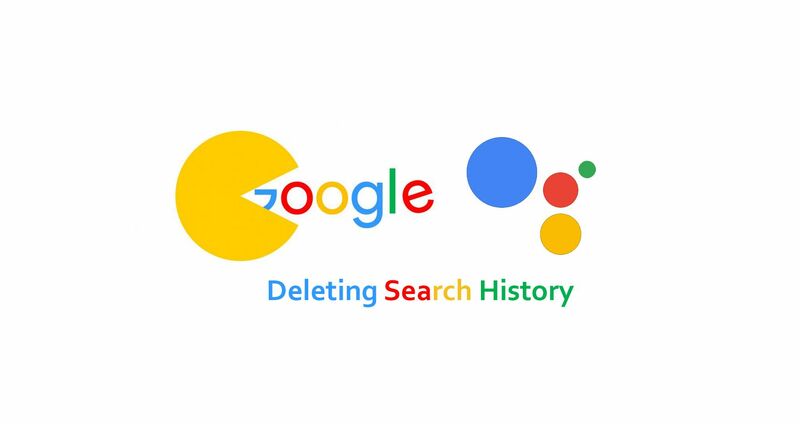 Why is it not enough to know how to erase Google search history to delete all traces of your activity? 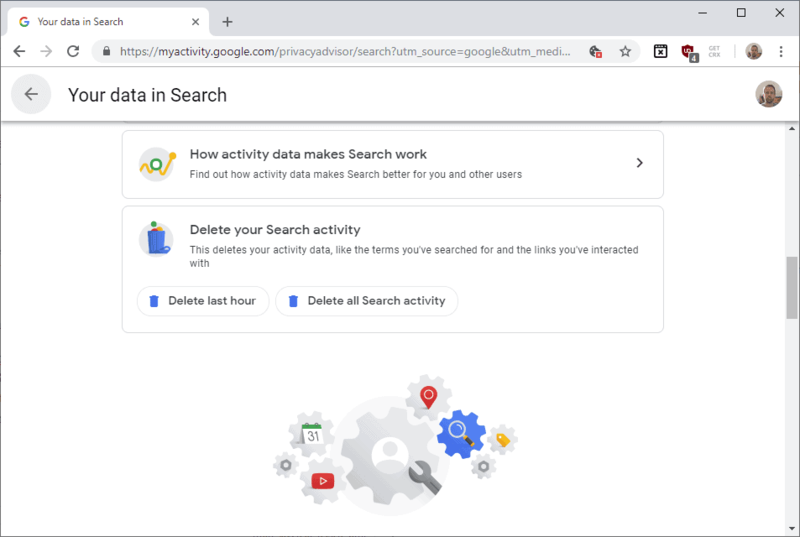 This information about searches and queries is saved in the ‘ My activity ’ section on the Google website, where you have the possibility to check your google history and manage them. Anyone can purchase a batch of profiles from a data broker and immediately have access to the names, contact information, identifying traits, and photos of millions of real individuals. In May 2017, Moll and Tactical Tech purchased one million dating profiles from the data broker website USDate, for around $153. These are the top 10 data brokers, click on each company to have them erase your data by sending a GDPR Erasure Request. Opt Out is a free service which lets you get thousands of organisation to erase your personal data by automating the process of sending GDPR erasure (right to be forgotten) requests. Today's change makes things a lot easier as it requires just a click on the "Your data in Search" page to clear the entire search history that Google associates with the account.